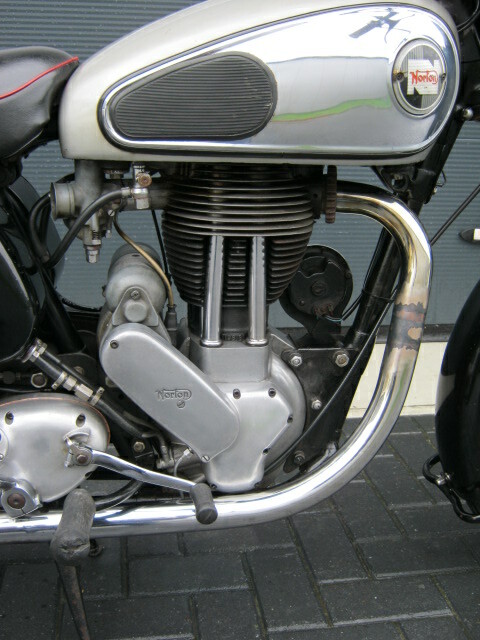 Beautifull Norton Model 19S, a big 600cc single. Is in an original unrestored or older restauration condition, and has a beautifull patina. Runs and rides very well and is a great bike for touring. Has a.o. new tyres and new brakeshoes. 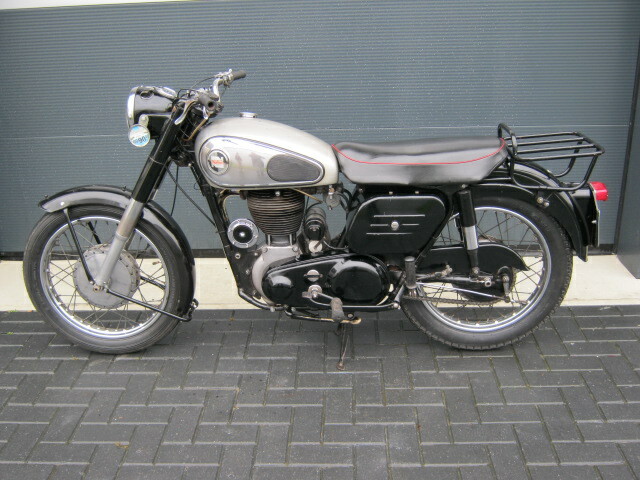 Rare bike, with matching engine- and framenumbers and Dutch registration.